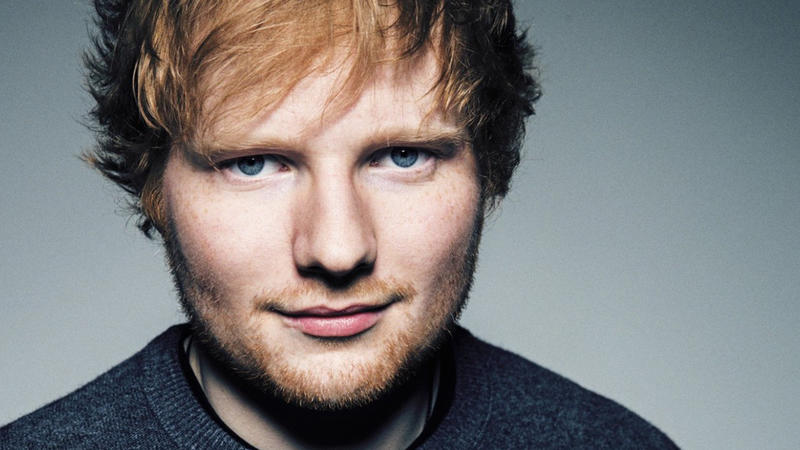 Ed Sheeran will be beginning his world tour to promote and perform his new album ‘Divide’. The first tour date is Thursday 16th March 2017 in Italy before carrying out a whopping 94 shows ending on Friday 6th October 2017 in Nashville, USA. This is Ed’s first tour back since taking the year break in 2016 and with people all over the world loving songs off his new album, it is a tour you wouldn’t want to miss. Some performances can include new songs such as Shape Of You and Perfect, but may also include old classics such as A Team. Cornucopia Events™ are able to provide exclusive VIP packages for his London tour dates and VIP tickets to his concerts worldwide! 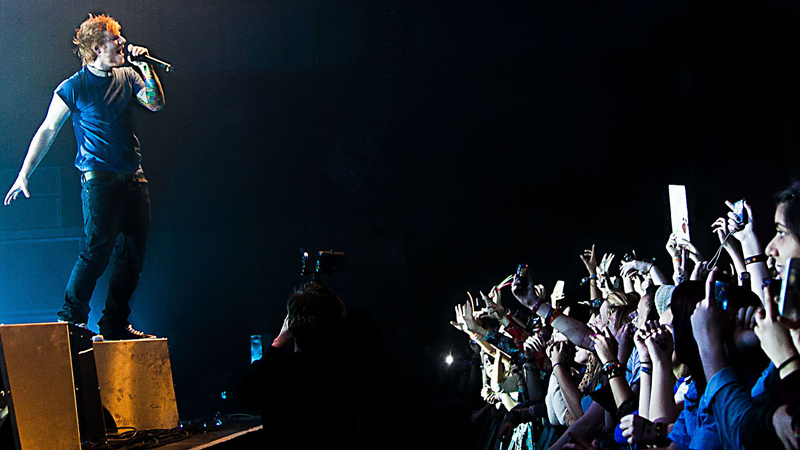 Pick your city and request your VIP experiences now.